Visit your nearest Bench Canada store locations or official Bench Canada website and take an advantage of 2 special sale offers. 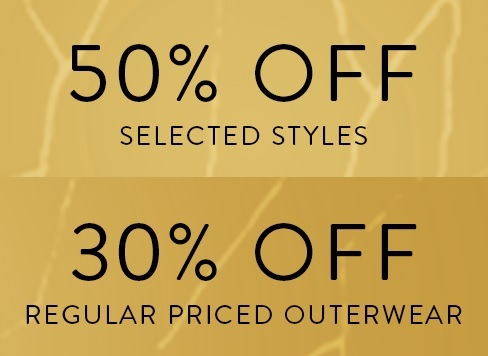 First one: selected styles are available with discounts reaching 50% from original retail prices.Second one: take 30% off regular priced outerwear. This offer is time limited! Official source of the information is Bench Canada. For more details about the promotion visit your nearest Canadian store location or official website.